Some people don’t think about their plumbing system until there is a problem. Plumbing is one of the most essential systems in your property or home. Therefore, you need to do whatever is required to keep it in perfect working order and avoid costly replacements and repairs. 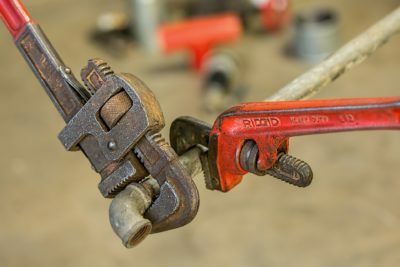 A professional plumber can maintain and examine your plumbing system and likewise make all important repairs and replacement even on emergency notice. 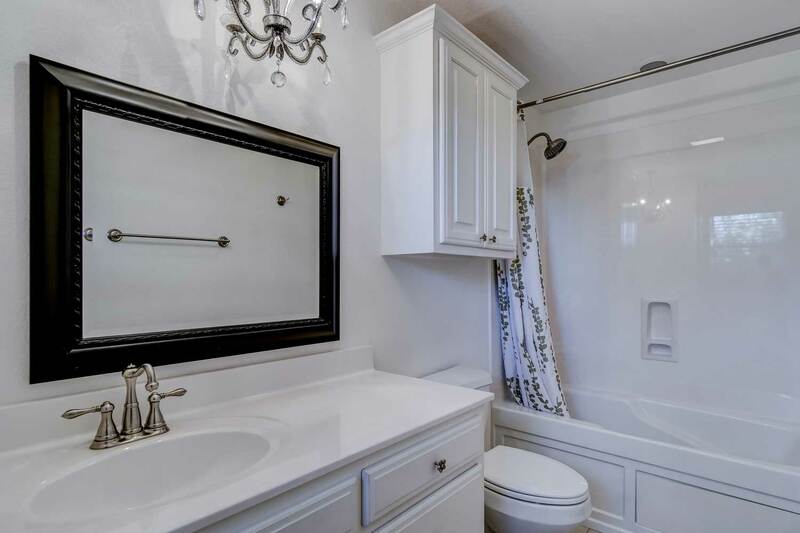 This is among the things that might cause plumbing problems in your bathroom, and you can prevent these by being careful with what goes down the drain. A wet-dry vacuum can come in handy in grabbing any mess that could be surrounding the drainage surface before it goes down your line causing some issues with your plumbing system. 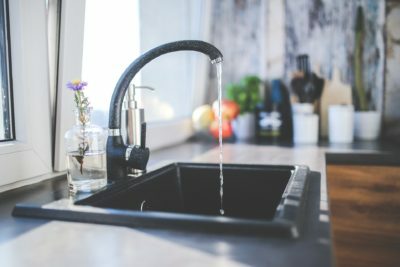 You may not think that it is damaging, but there are some chemicals that are too harsh and end up eating away at your pipes, causing damage and leaks. Find a better way to dispose of these chemicals, especially caustic chemicals, to prevent it from damaging your plumbing or creating costly repairs and replacements. 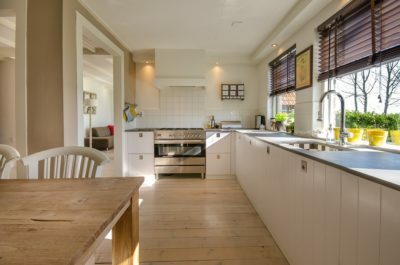 This is particularly important if you are moving into an old house that may have been remodelled. Remember, materials that were used a few years ago are not as durable as many are today. 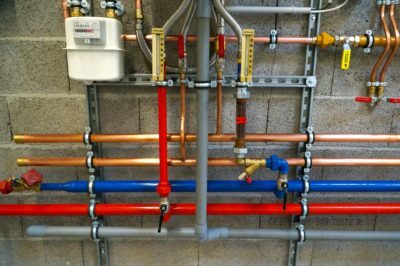 An improvement project, before any problems show up, may be a nice idea instead of waiting until you start having one problem after another with the old pipes. A leaky heater can lead to many problems so ensure that it is properly maintained. You can reduce those problems by draining it to avoid sediment that might lead to failure of your heater. The water pressure around your home should be good enough so it doesn’t become too much for the plumbing system to handle. 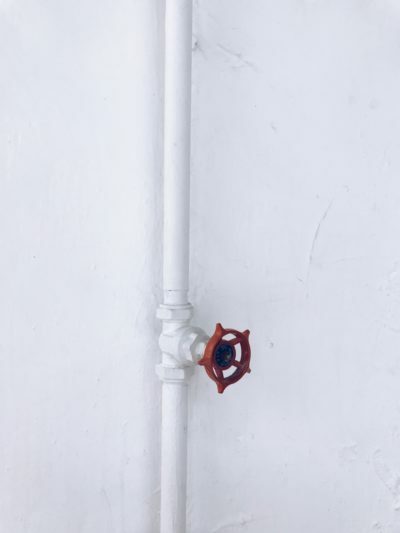 A damaged pipe or leaky faucet will only get worse if it’s left alone. For anything more serious than a clogged drain it is always recommended to call a professional plumber. No matter how good you are to your pipes, exposure to the elements and time will eventually wear them down. An annual plumbing inspection can help you catch and fix problems before they happen. This is a good opportunity to get to know your local plumbers and whom you want to work with before an emergency happens. Having damaged pipes or leaky faucet is a serious problem that needs to be fixed. Do not hesitate to reach out to CentraHeat. Give us a call on 01793 878 636 or send us an email office@centraheat.co.uk.